A tribute to the most royal of words. 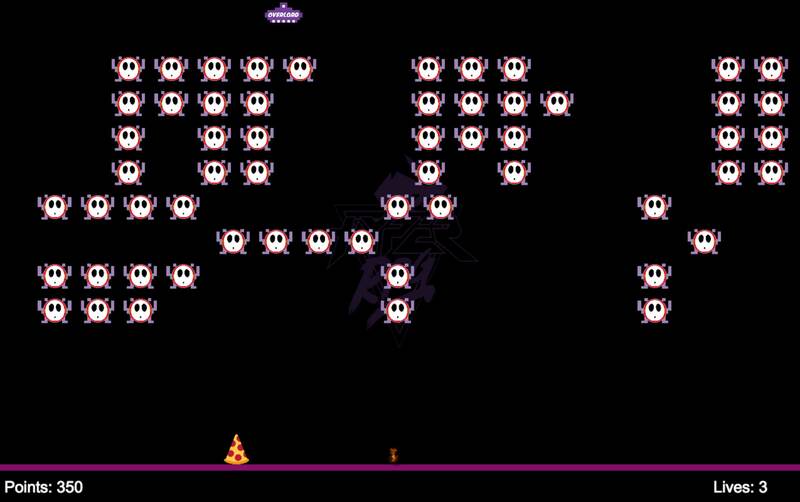 An old classic using HyperRPG chat emotes. 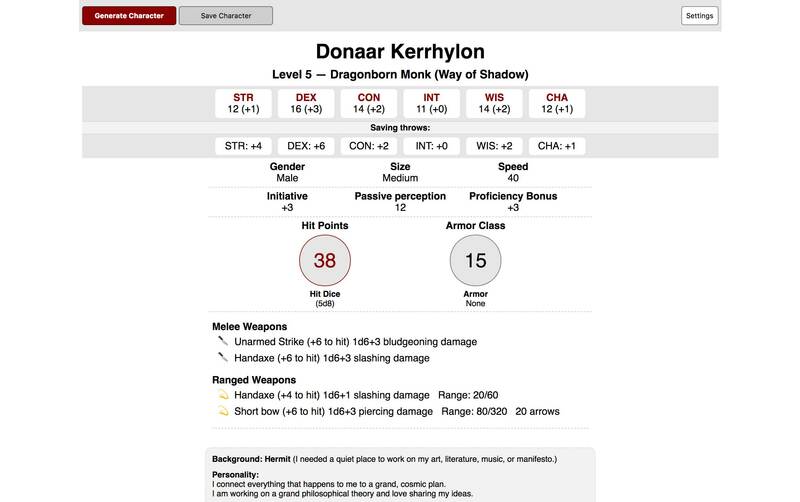 Make quick NPCs and one-shot roles. 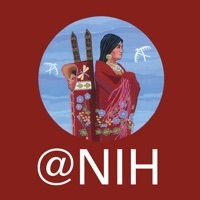 This is the official app for the popular Native Voices: Native Concepts of Health and Illness exhibition at the National Library of Medicine. Through beautiful streaming video and an interactive art gallery, this exhibition explores the interconnectedness of wellness, illness, and cultural life for Native Americans, Alaska Natives, and Native Hawaiians. This app is a teaching tool for medical students, residents, fellows, and practicing pathologists. The Atlas of Pancreas Pathology is comprised of five modules: an interactive teaching algorithm, a searchable image atlas, an image-based quiz, flashcards, and a Whipple specimen dissection tutorial animation. Viewing multiple examples of the same entity or feature from this large, rich image atlas will strengthen your diagnostic skills. This is the second teaching app in our series from the Johns Hopkins University Department of Pathology. 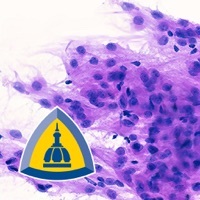 The Atlas of Pancreas Cytopathology is comprised of several modules: an interactive teaching algorithm, a search-able image atlas, an image-based quiz and flashcards. Viewing multiple examples of the same entity or feature from this large, rich image atlas will strengthen your diagnostic skills. 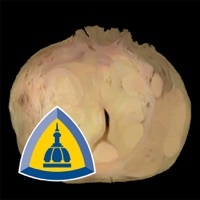 The Johns Hopkins Atlas of Surgical Neuropathology is the third teaching app in our series from the Johns Hopkins University Department of Pathology. This teaching tool was designed for medical students, residents, fellows, and practicing pathologists and is composed of several modules: an interactive teaching algorithm, a searchable image atlas, an image-based quiz and a flashcard module. The image atlas contains over 800 high resolution color images and MRIs with captions authored by a leading expert and covers 174 diagnostic entities. The teaching algorithm covers the diagnosis of diffuse gliomas and employs the updated 2016 WHO criteria for classification of tumors of the central nervous system. The role of molecular data in diagnosis is incorporated into the algorithm using a practical approach. 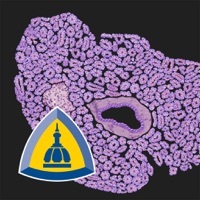 The Johns Hopkins Atlas of Pancreatic Pathology is the fourth teaching app in our series from the Johns Hopkins University Department of Pathology. This teaching tool was designed for medical residents, fellows, and practicing pathologists. The atlas covers a wide range of entities from benign to malignant and from common to rare. It contains a multitude of microscopic images that highlight and discuss different features essential to making diagnoses in prostate pathology. 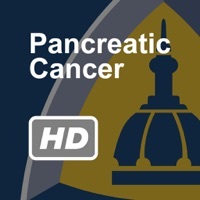 The Johns Hopkins iCareBook for Pancreatic Cancer is an educational guide for patients, family members and friends facing a diagnosis of pancreatic cancer. 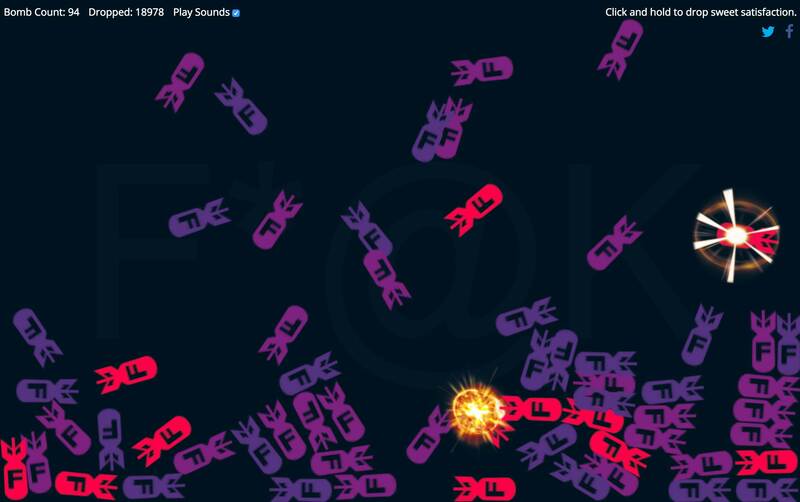 Created by leading experts in the field, this interactive application (app) includes text, illustrations, animations and videos. Emphasis is placed on multi-disciplinary care and the team approach. 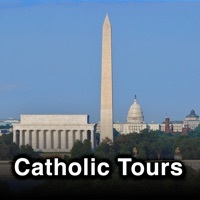 Catholic Tour Apps: Washington, D.C. 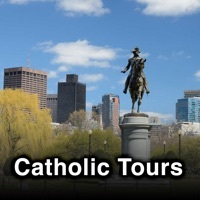 Discover guides to places of historical interest, shrines, museums and memorials, and galleries of art. 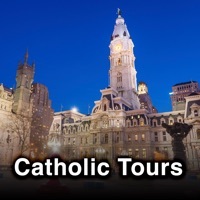 Whether you’re planning your trip in advance or are looking for information on the spot you’ll have access to little known secrets or background information that will make your trip more enjoyable and meaningful.